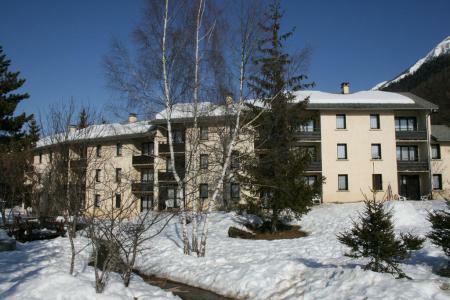 VVF Villages les Ecrins is 14 km from the ski resort of Saint-Léger-les-Mélèzes in the village of nSaint-Bonnet-en-Champsaur. 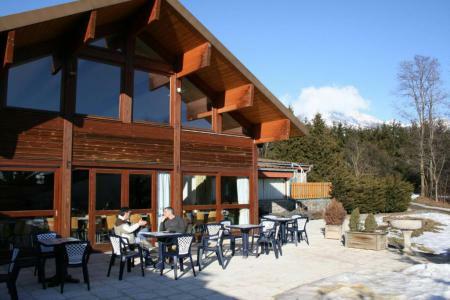 Nestled next to a magnificent beech and larch forest and surrounded by mountains, the area is of breathtaking beauty. 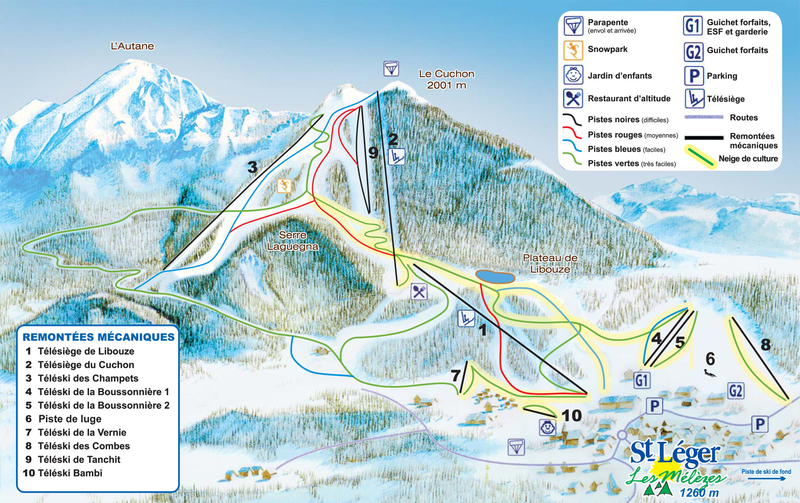 There are 25km of ski slopes equipped with snow cannons. 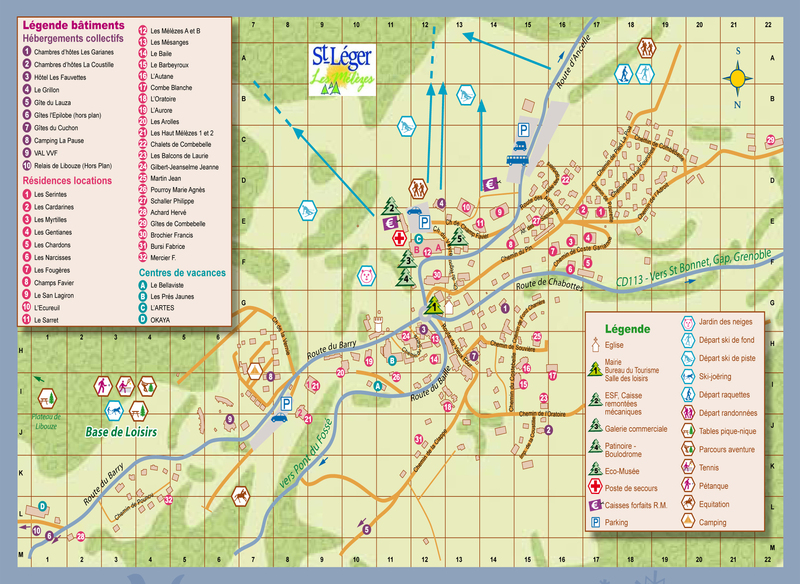 There area also many marked paths for snowshoe treks and the Champoléon open air "eco" museum is nearby.